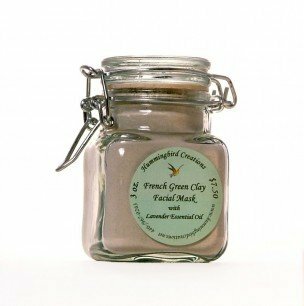 Smoothing and cooling! 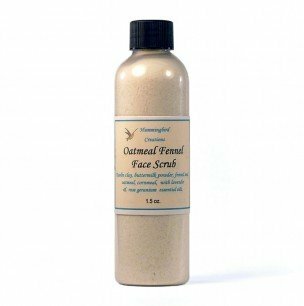 Contains grapeseed oil, sea salt, oatmeal, cornmeal, homegrown peppermint leaf and pure essential oil of peppermint. 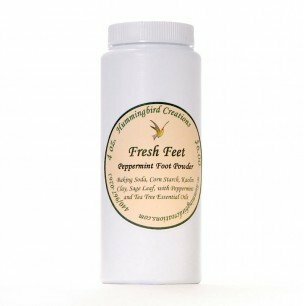 Your feet will thank you! 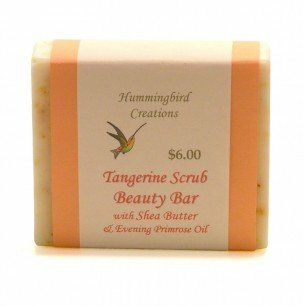 $7.00 New Size: 6.2 oz. 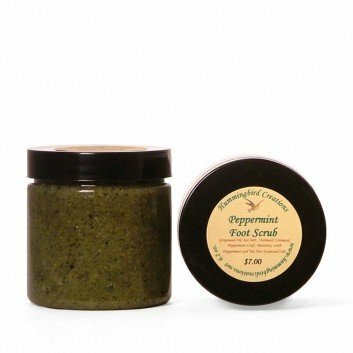 Be the first to review “Peppermint Foot Scrub” Click here to cancel reply.